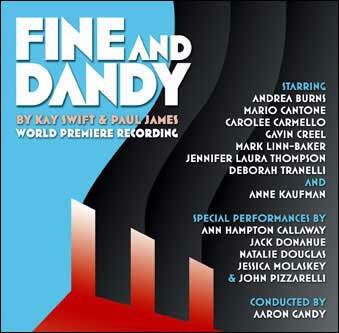 Kay Swift (1897-1993) was the first woman to write the complete score to a Broadway musical -- the hit show Fine and Dandy (1930). Trained as a classical musician, she tried her hand at popular music at the suggestion of George Gershwin (left), whom she met in 1925. Her best known songs are "Can't We Be Friends? ", from the 1929 Little Show on Broadway, and two songs from Fine and Dandy the following year: "Can This Be Love?" and "Fine and Dandy." Her lyricist was her first husband, banker James Paul Warburg, who used the pen name Paul James. Their marriage ended in 1934 as a consequence of her long involvement with George Gershwin. Kay Swift wrote the music for the ballet Alma Mater, which was one of George Balanchine's premiere American ballets in 1934, and soon after became staff composer for the Rockettes at Radio City Music Hall, a job she left to become Director of Light Music for the 1939 World's Fair. Her marriage to a cowboy and subsequent move to Oregon prompted an autobiographical novel, Who Could Ask For Anything More? in 1943, which was made into the film Never a Dull Moment in 1950, which had a Kay Swift musical score. In 1952 she wrote the score for Cornelia Otis Skinner's one-woman Broadway show Paris '90. Kay Swift's intense lifelong devotion to George Gershwin and his music led her to spend much time and creative energy on Gershwin projects from shortly after his death in 1937 until she was well into her 90's. Working with Ira Gershwin, she created the first posthumous Gershwin piece of music, "Dawn of a New Day," the theme for the 1939 World's Fair. A great deal more work with Ira on unfinished songs followed over several years, including the entire score for the movie The Shocking Miss Pilgrim. Owing to her intimate knowledge of the music and its creator, she was frequently consulted on various elements of numerous Gershwin shows and performances, especially Porgy & Bess, which for many years she was able to play in its entirety without a glance at the score. Many Gershwin pieces that would otherwise have been lost after his death were preserved in her memory, and she continued to transcribe his music, with careful notations about original keys and tempi, until just two years before her death in 1993, at age 95, in Southington, Connecticut. Kay Swift was featured in the PBS American Masters Series, Yours for a Song: The Women of Tin Pan Alley, released on DVD in 1999. 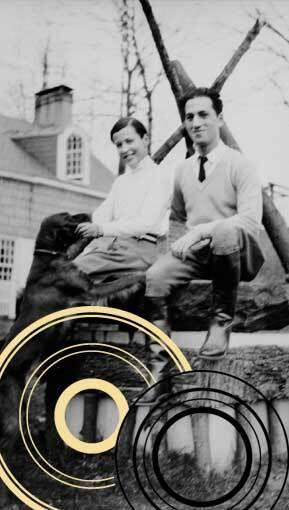 Katharine Weber's new memoir, The Memory Of All That: George Gershwin, Kay Swift, and My Family's Legacy of Infidelities has just been published. 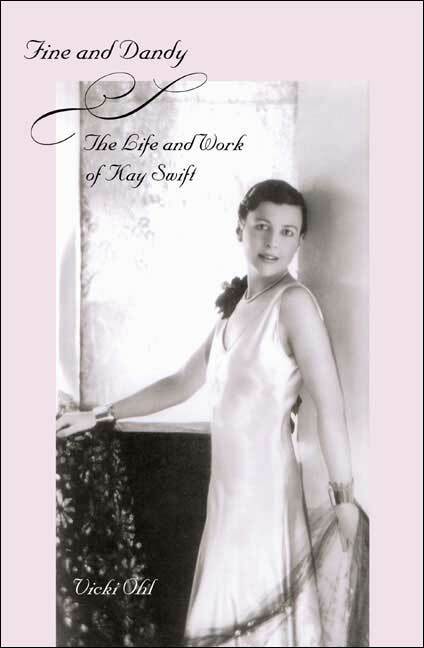 Purchase Fine and Dandy: The Life and Work of Kay Swift from Amazon.com. 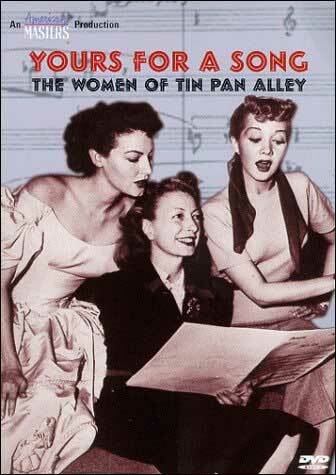 Purchase the Yours for a Song: The Women of Tin Pan Alley DVD at Amazon.com.